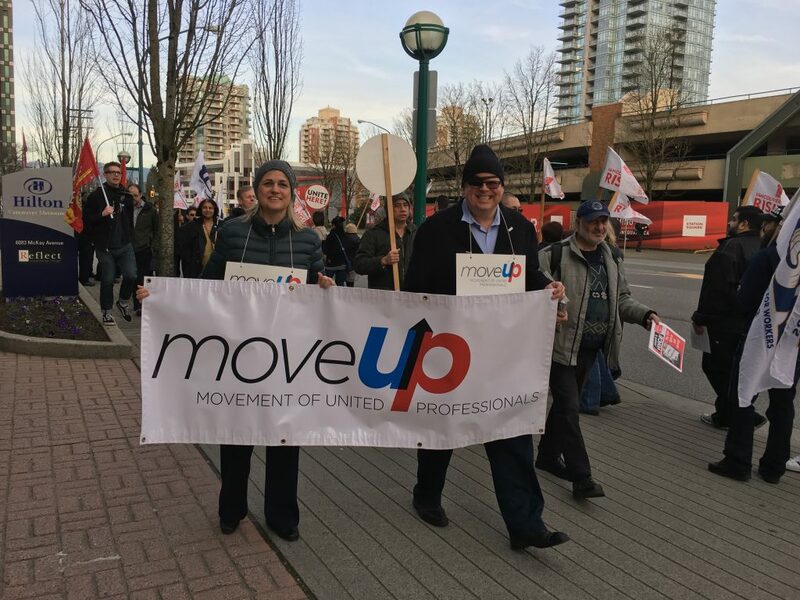 Our union engages in many campaigns related to the labour movement, social rights and more, and supports those of others unions and our community and charity partners. 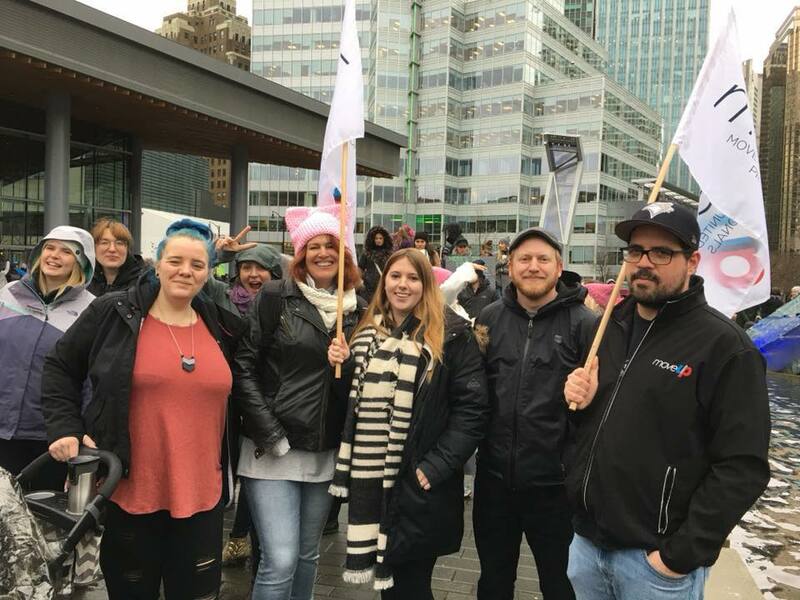 Below is a listing of all the campaigns that we are currently involved in or supporting, as well as those that we have participated in previously. We Work. You Drive. We Both Deserve Better.